Square Enix has debuted a new Japanese gameplay trailer for the highly anticipated Kingdom Hearts III. 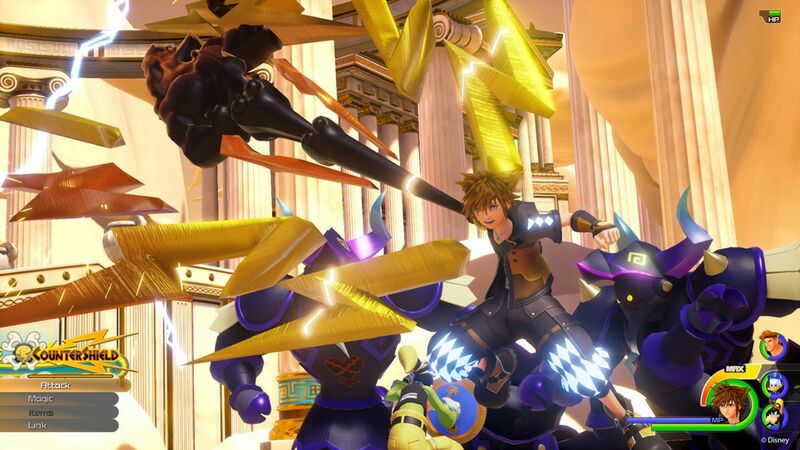 The trailer shows off some more keyblades and new enemies Sora will encounter in the brand new game. However, the most exciting thing about this new trailer is the reveal of the lovable personal care assistant, Baymax from Disney’s superhero film, Big Hero 6. It is unknown if Baymax will be a playable character, but it does look like players will be able to fight along side him and Hiro in San Frantokyo. See the trailer in the player below! Kingdom Hearts III will debut on January 25, 2019. 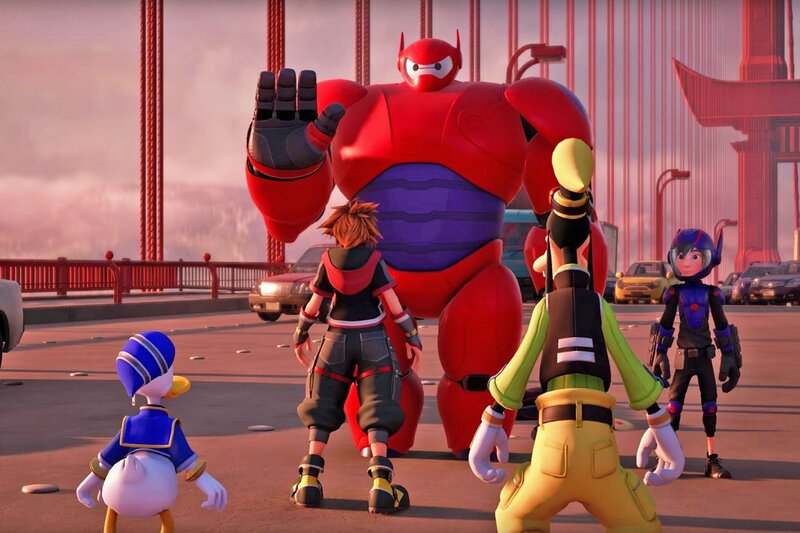 The post Baymax Debuts in New Kingdom Hearts III Gameplay Teaser Trailer appeared first on ComingSoon.net.